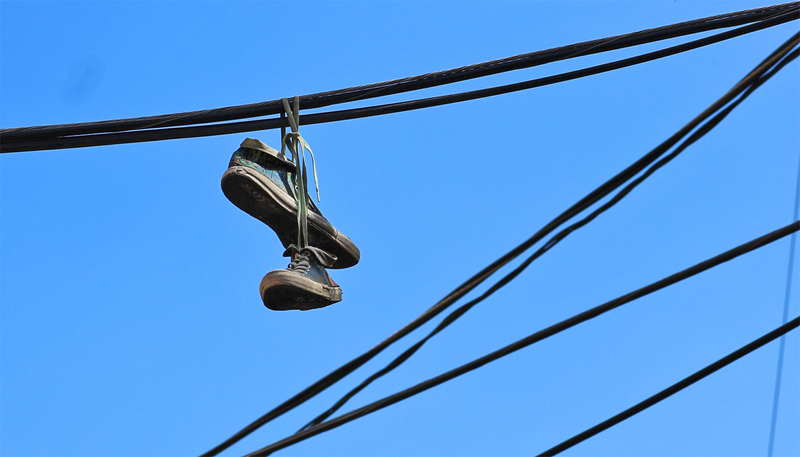 These were on the wires behind my apartment building for five years at least. Noticed this morning they were gone. Should I feel safer and happier or not?